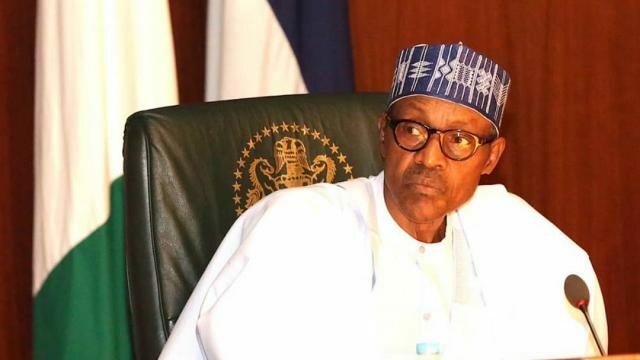 Muhammadu Buhari has handed over every corrupt matter that concerns Peoples Democratic Party, PDP, to God, saying only Him can give the political party the appropriate punishment they deserve for stealing Nigeria’s money. He said the PDP mocked the people’s trust when they were in power but promised that his government will ensure all looters face justice. His words, “Large scale abuse of trust, only God can give them punishment but those we can touch, we will get them prosecuted.